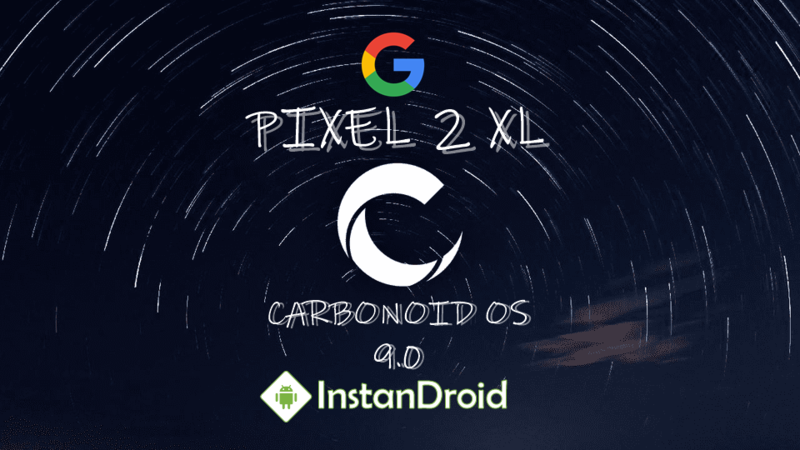 Google Pixel 2 XL PIE 9.0 Custom ROM CarbonoidOS, This is CarbonoidOS by CarbonROM. These are pre-release builds that are meant for public testing. It is released under the CarbonoidOS name to differentiate itself from official CarbonROM builds. The Core-Team, ROM, and device developers have been collectively working on getting private builds up to their release standards, which they are still far from. 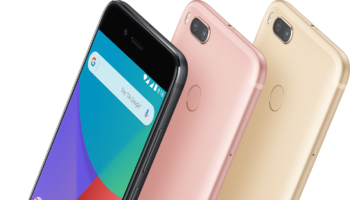 They include Google Apps and have not been tested with any other packages, aside from the TWRP installer. There will be bugs. The point of these builds is not to solve device side bugs, but to give a sneak peek of what the features of cr-7.0 will be. At first Download the ROM and copy the ROM file in SD-card.